I must tell you something about my music taste before start the review. I like more experimental songs than symphonic or electronic ones. What really is 'Kid A'? This album carries Radiohead to another level of experimentations closed to those praticed by some R.I.O bands in the past. 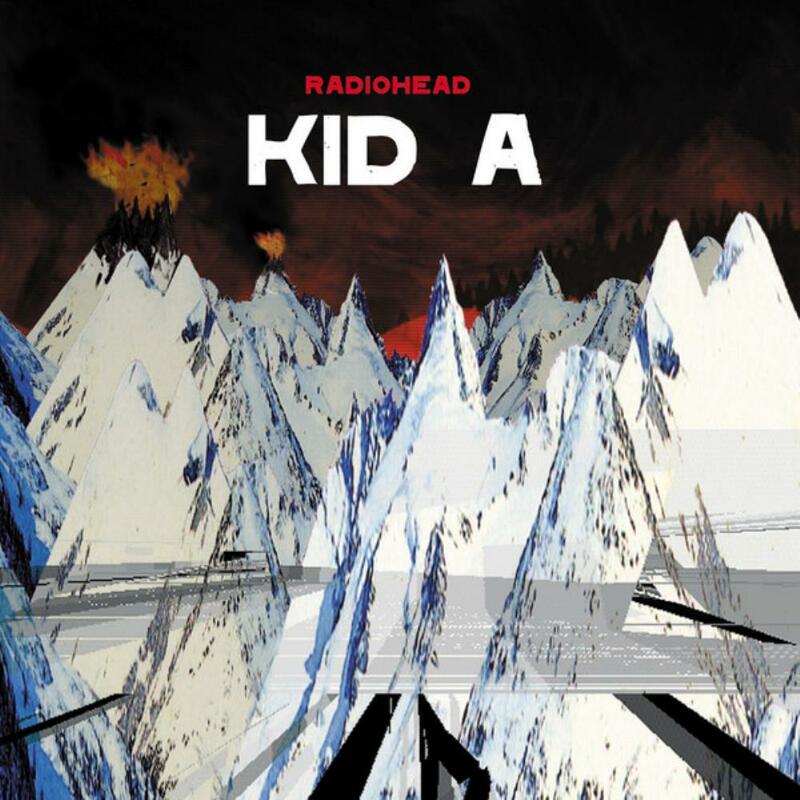 'Kid A' is aAlmost as good as 'Ok Computer' despite of being much more progressive and I sure it will fit all progressive concepts you have. It taste more electronic than 'Ok Computer' and for some progressive fans this can be a problem, but it deserves the three stars almost no other Crossover band shall receive on my reviews. What I like most about Radiohead are their depressed songs and the courage to be unique these days when most bands care only about money and fame. Where they get their inspiration? Who cares!! In the past dozen progressive bands just copied classical songs and themes, at least they make inspired and creative songs. Radiohead almost got a great album, a little less electronic moments in 'Kid A' would make it a four or even a five stars record. I would like to have this kind of experimentation applied to 'Ok Computer'.